People only see; he observes. Now that the fourth series of Sherlock is over, many fans are now left to wait for who knows how many years until series five. But there is one person who doesn’t need the show, because he “lives” in it. 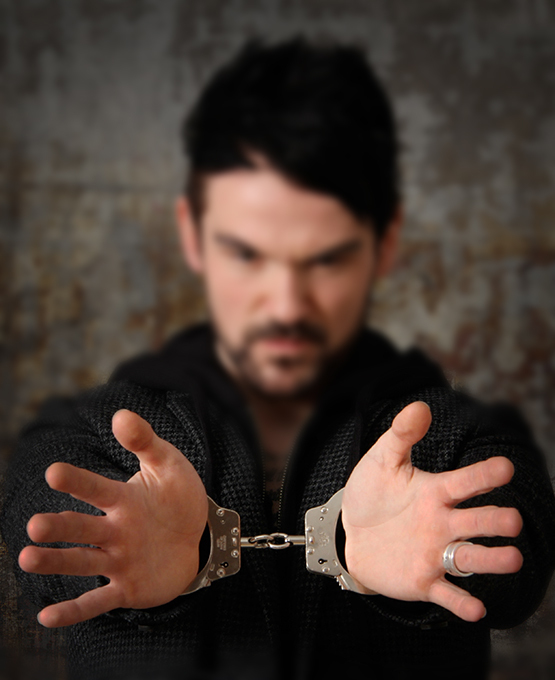 Colin Cloud is often billed as “the real-life Sherlock Holmes” – and it’s easy to see why. 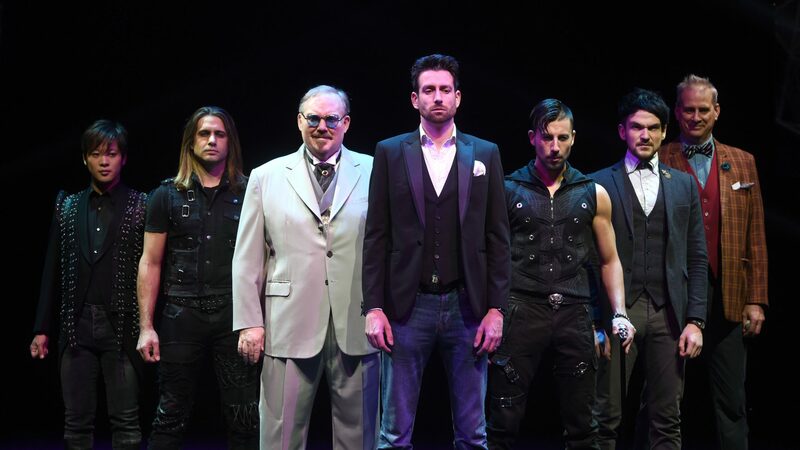 The trained forensic scientist has built a career out of entertaining crowds around the world with his powers of observation and skills of deduction. 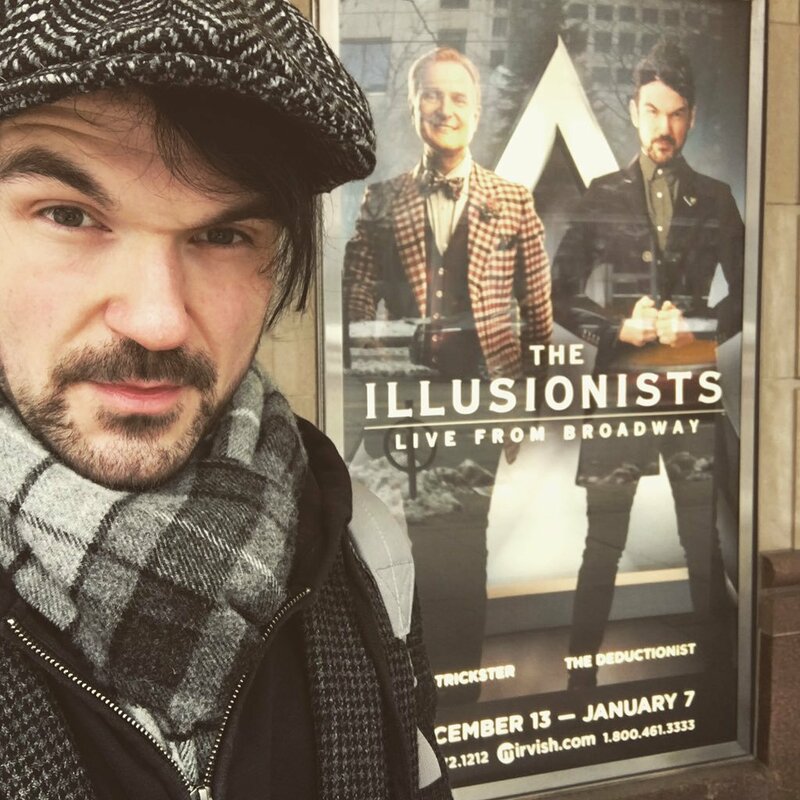 Inspired by Sir Arthur Conan Doyle’s works, Cloud, who is currently on tour in North America as part of The Illusionists – Live from Broadway, has been studying the art of deduction since childhood and was accepted into a university program in forensic investigation at the early age of 15. Of course, paying close attention is something Sir Arthur Conan Doyle’s much- loved character does best. “You see, but you do not observe,” is one of Sherlock’s favourite lines. And it’s an observation the super-sleuth would likely make about most of us. But Cloud says sleuth-worthy skills in observation can be unlocked by just about anyone who is willing to put in the time and effort. “You have to train yourself to see things slightly differently to find out what you can learn about someone,” he says. The entertainer suggests starting by observing simple things about the people we come across in our everyday lives. “Are they wearing a wedding ring? Do they have stray hairs on their coats? Does that mean they own cats because the hairs are on the upper body and cats like to climb or do they have dogs, because dogs tend to stay lower by our feet and legs? Cat hair too, is usually finer than dog hair, which should help with the deduction. It’s noticing simple observations like that, which can lead to more advanced deductions,” Cloud says. One of the “tricks” the performer likes to use as a warm-up in his acts is to have someone from the audience hide a coin in one of their hands and then hold both hands out. Just as Sherlock often explains how he comes to his own conclusions throughout the series, Cloud likes to tell the audience how he’s able to guess which hand holds the coin. The trick, he explains, is to read the audience member’s face. More often than not, people will unconsciously glance towards the hand that holds the coin. If they don’t, try determining which direction their nose is pointing slightly – and you’re likely to catch them red-handed. “It’s all about paying attention to people,” Cloud says. 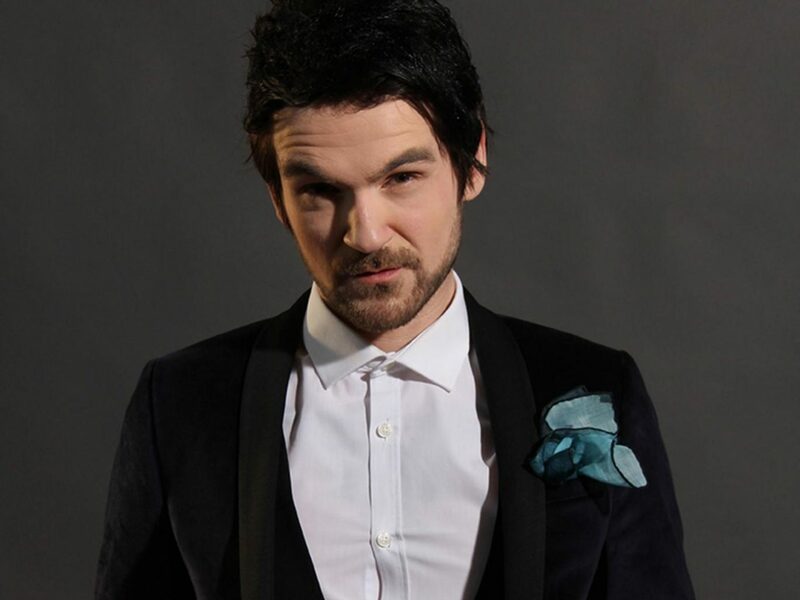 Colin Cloud’s skills in deduction will be on display at the Edinburgh Festival Fringe in August 2017. You can follow him on Twitter.